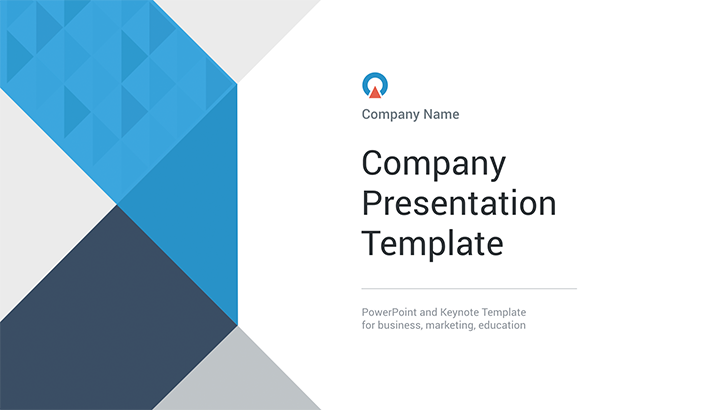 PowerPoint Company presentation templates - Free Download Now! 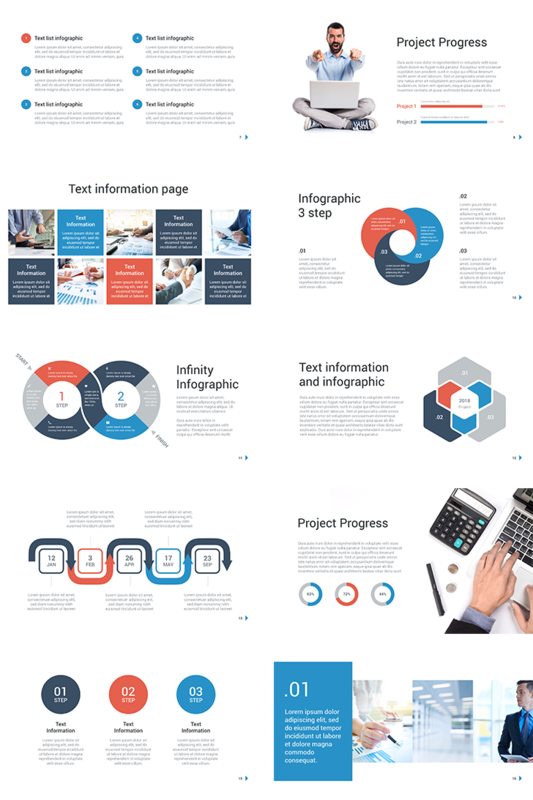 If you want to create a good reputation, impress colleges and directors, choose PowerPoint company presentation templates. It consists of 16 unique slides with beautiful modern design. The template is of excellent quality. 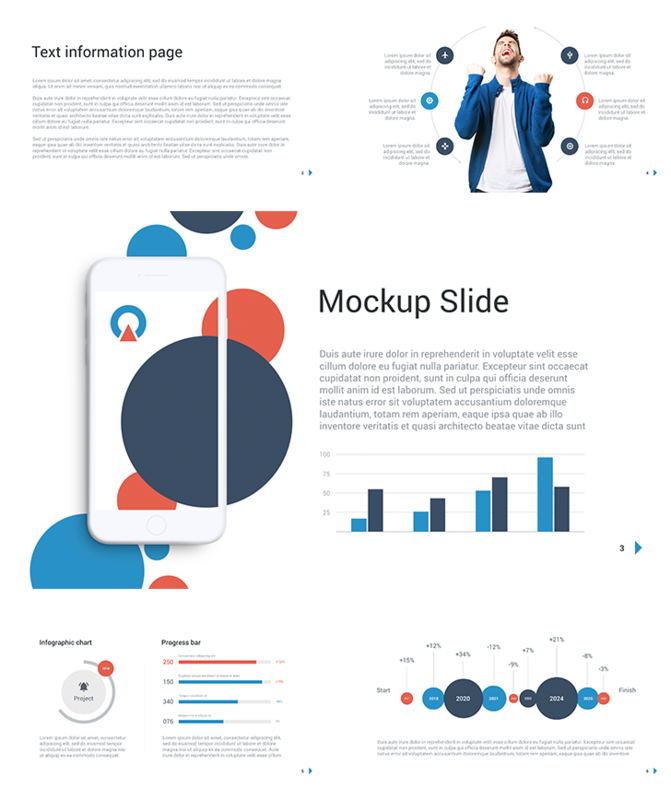 Such popular slides as Mockup slide, a number of infographic charts, step by step slides are used in the template. The template is equipped with all needed built-in tools and Standard font Arial. 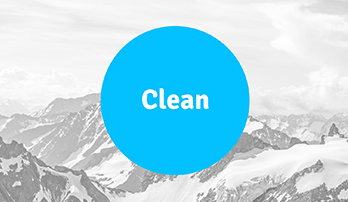 The template can really save time as you will be able to create projects in a few minutes. IT is fully editable. 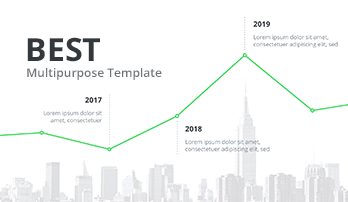 It is a multipurpose template that perfectly suits for marketing conferences.